There’s been a lot of dissent over the years when it comes to games. And with good reason — 2014 saw plenty of broken releases and general disappointments from the industry’s biggest names. Even then, the output by smaller, independent teams has become such a major factor that their games are recognized at huge conventions. It’s a new frontier for games, especially with multiple engines becoming free to use — but just where is anyone supposed to begin with their dream project? There are a lot of resources out there, but these fifteen should make it just a tiny bit easier for would-be digital designers. Since its engine recently became free to the public, it’s safe to say that there’s no better starting point out there, especially for those who want to specialize in it. Downloading the requisite programs is the first step, but far from the last; one click of the mouse is practically all it takes to go to a wealth of information, up to and including tutorials to help aspiring designers figure out just what’s on their computers. Unity may be putting the tools out there, but it’s not so careless as to throw newbies out into the lion’s den. It doesn’t take much looking to find these guys on Unity’s site, but make no mistake, they’ve been here for years. 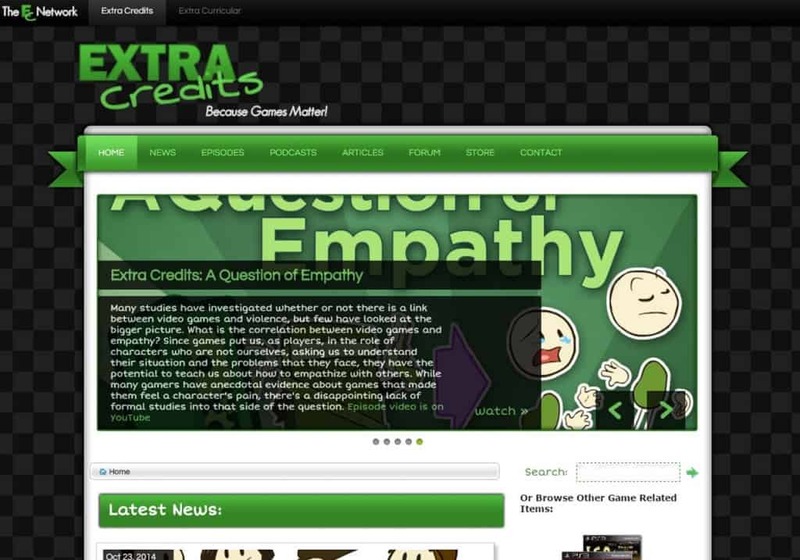 With a thoughtful take on the games industry combined with art so adorable it belongs on refrigerators, the Extra Credits team does its part to enlighten anyone who watches an episode — be they simple players or intrepid designers. While they may not necessarily teach people how to code, any given video will sell a mindset, and try to offer a glimpse into the inner workings of video games. Anyone looking to go all in should have a look; these stick figures have a lot to teach. This site is practically the definition of catch-all. Those looking for a fresh perspective on every rung of the ladder won’t be disappointed; there are tales archived and added every day that offer up some in-depth looks at games and the industry as a whole. 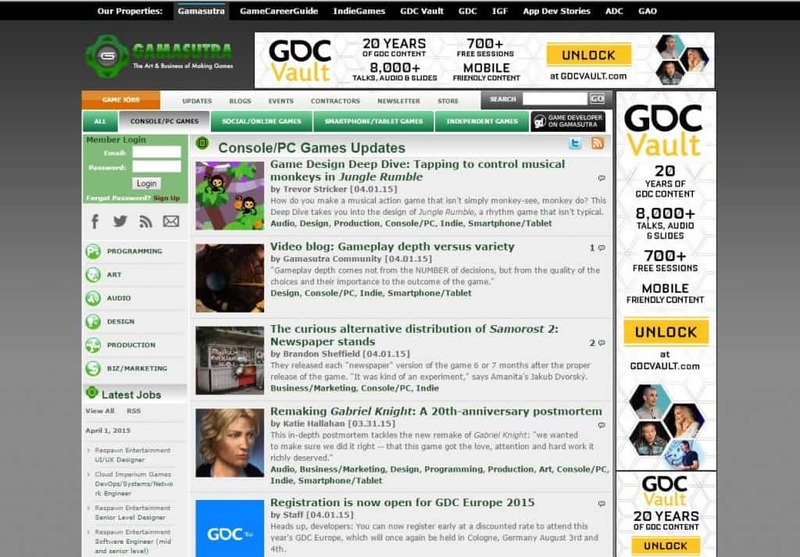 Anyone looking for some insights and inspiration won’t be left wanting, but Gamasutra offers up even more than that; it actually lists job openings at major developers, so those with the skills and experience just might be able to land a spot with Sucker Punch, Riot Games, and more. Having the know-how to do something is always step one, so stopping here is probably a good idea. It may be one thing to download something like Unity, but another to actually make the stuff that might appear in it. While there’s no guarantee that every game and every engine needs the same things, learning how to use Blender can’t possibly hurt. 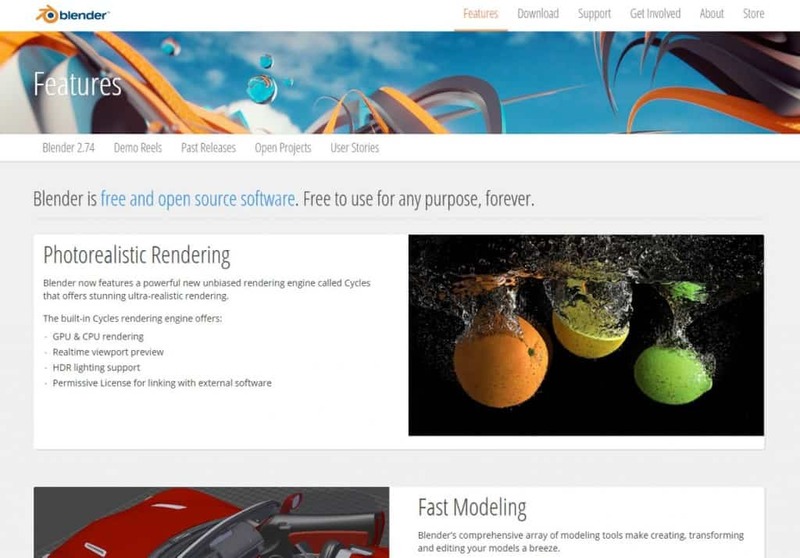 For the uninitiated: Blender is a free program that lets its user do plenty, from making 3D models to animation, to video editing, or just making JPEGs to show off to friends. It’s much simpler to use than one would think, and since it’s compatible with Unity, using the two together could make for a double-whammy of a game. Grab it from the website and give it a whirl. Blender may be simple enough to use, but it’s all too easy for newcomers to be overwhelmed at the sight of the options, controls, or even the cube that pops up in every new file. 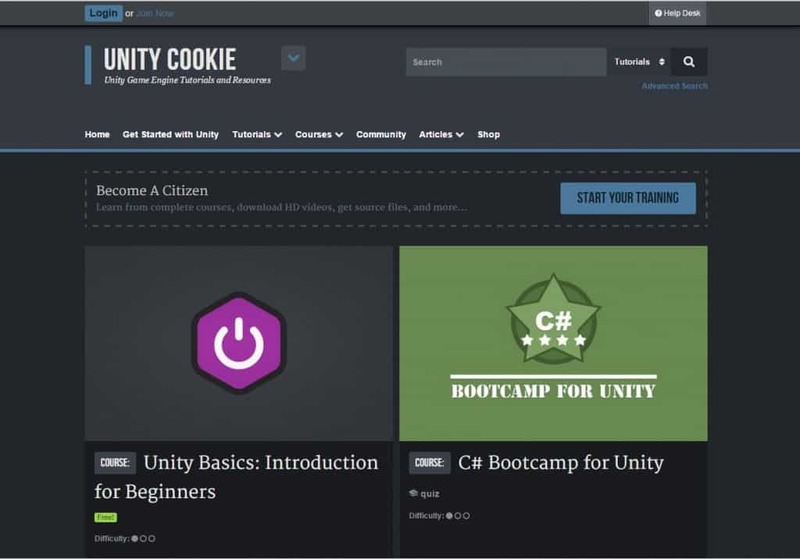 There’s a lot to digest, but sites like CG Cookie can make it easier to get into the swing of things with a slew of video tutorials for Unity, Blender, and more. The trade-off is that not every video is free to watch — the site offers a subscription from the home page — but there’s enough content to get started, and a community tab that can offer even more. Even for the most miserly of men, it’s a resource that shouldn’t be overlooked. It’s safe to say that a site’s doing a pretty good job when it only takes one click to get to a “getting started” subsection. 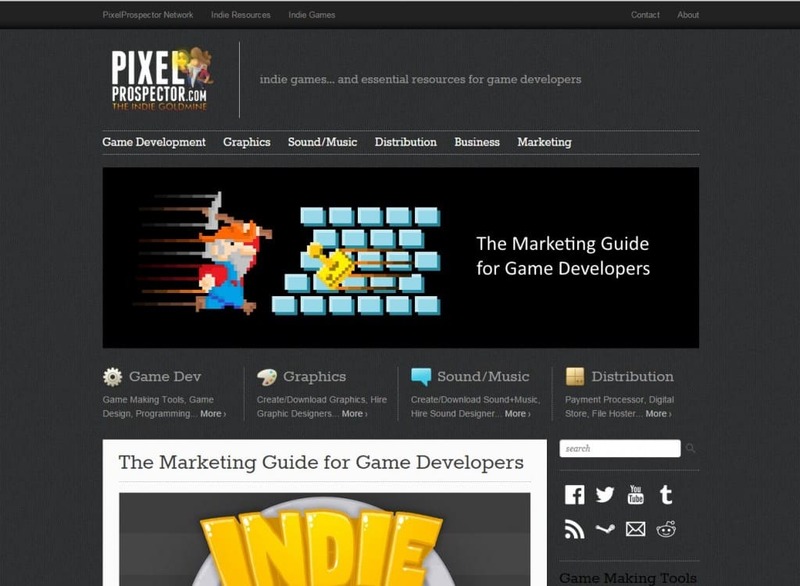 As the self-proclaimed “indie goldmine”, one tab after another on PixelProspector will tell would-be devs about the tools of the trade. On top of that, the site acts as a hub for dozens of other sites — in some cases, per category. Those hungry for content won’t be left wanting, even with just a cursory glance at the site. Or, alternatively, those looking for indie games can find indie games. And free ones, at that. Everybody has to start somewhere — and while the going may be rough for newcomers, there are still plenty of others who have made the leap and are eager to lend a hand. 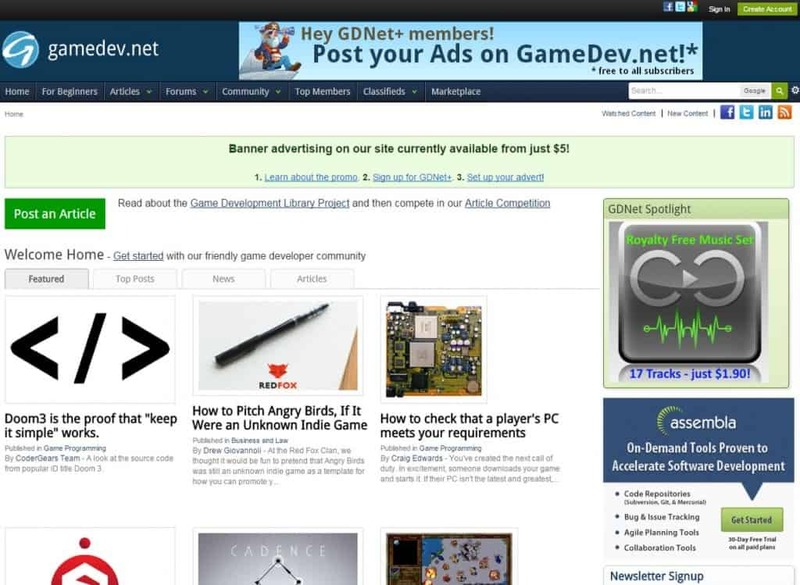 As such, HobbyGameDev is up and full of interviews, articles, and tutorial videos that can teach how to add specific features to any work in progress. On top of that, the site is spearheaded by seasoned veteran Chris DeLeon; those who need a specific name to follow or just want to see collections of his work and thoughts are in luck. Or for those too star-struck, there’s always a community to follow instead. It’s one thing to have ideas and a creative vision, but it’s another thing entirely to make it part of a cohesive whole — or just something that works. Thankfully, that’s what GameDev.net is for. It’s got a tab for beginners, naturally, but it’s also got all sorts of resources within arm’s reach. 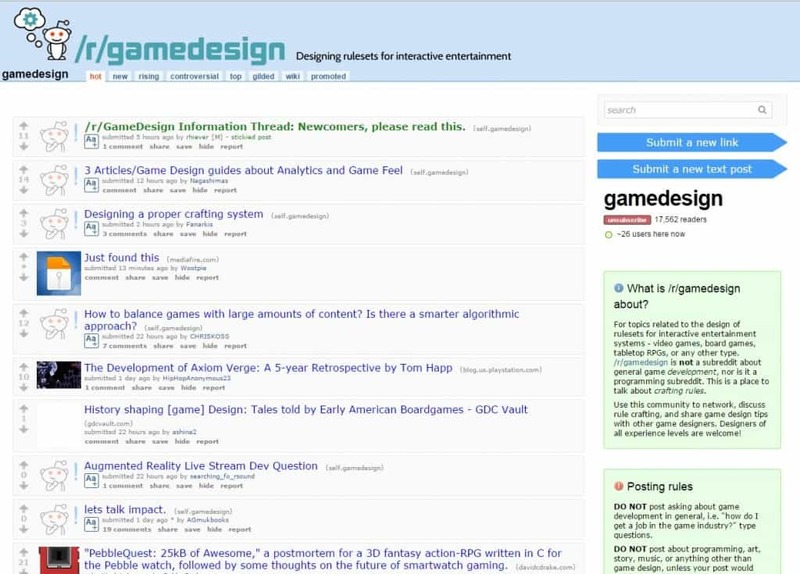 There are articles that can give would-be developers insights on the technical and creative side of games, and on top of that there’s a subsection going into the business side. Those that want to have their games noticed — let alone have them sold — might want to consider taking a good look at what’s offered. Even the most inattentive of players has probably noticed by now that the Unreal Engine is the backbone of plenty of modern games. And with the toolbox now openly available to the public, those looking to tap the power or make their way into the industry are in luck. 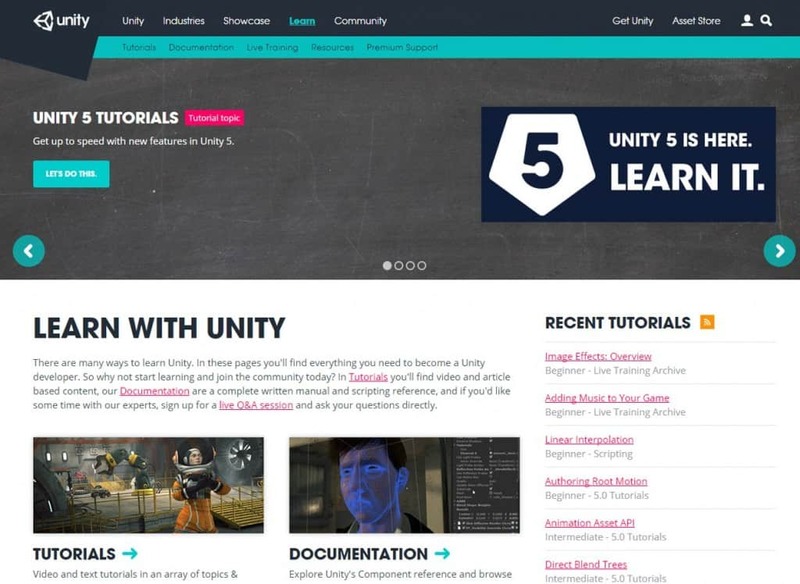 Like Unity’s site, the Unreal HQ branches off into a wiki, guides, blogs, forums, and more — so those looking for a winning edge don’t even have to leave the site before getting armed with the info they need. 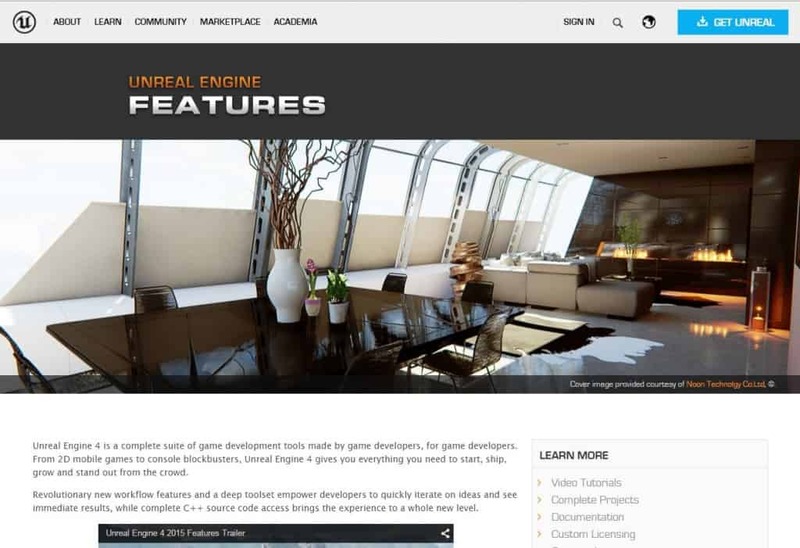 Sifting through the site could be the first step towards creating the souped-up successor to Unreal Tournament. 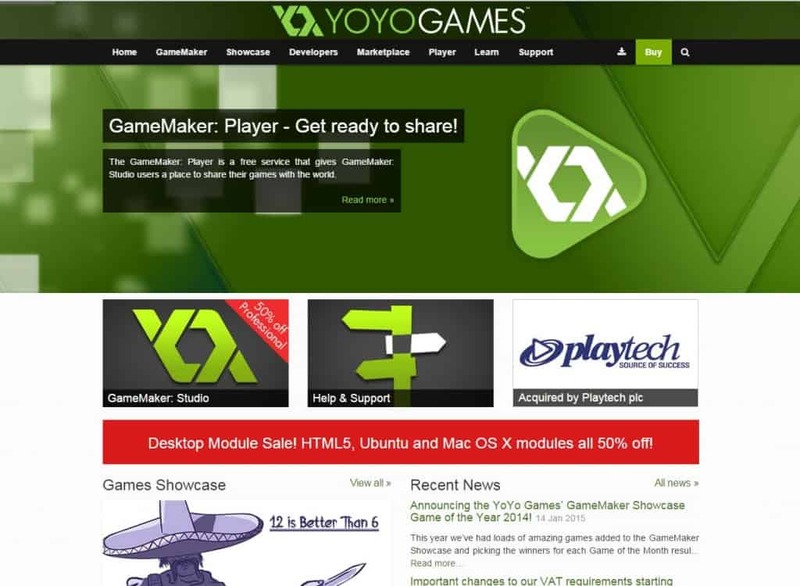 First and foremost, YoYo Games is the home of GameMaker: Studio, an engine not only touted for being easy to use for beginners, but also the essence of some popular games like Hotline Miami and Samurai Gunn. It’s another good alternative for would-be developers, especially for those who prefer a simpler approach or want to learn as much about the process as possible. Add to that a free downloadable version as well as the resources to learn and improve with the program, and it’s hard to leave YoYo Games hanging. For some, this might be the starting point of their design adventures. In all fairness, there are plenty of sites out there with the thumbprints of a single person; even so, that doesn’t make Raph Koster’s any less valuable. The man behind games like Ultima Online and Star Wars Galaxies — and the book A Theory of Fun for Game Design — speaks out on his blog, and offers up essays and articles that focus on the mindset of design. Understanding why things work is just as important as knowing how to make them in the first place. 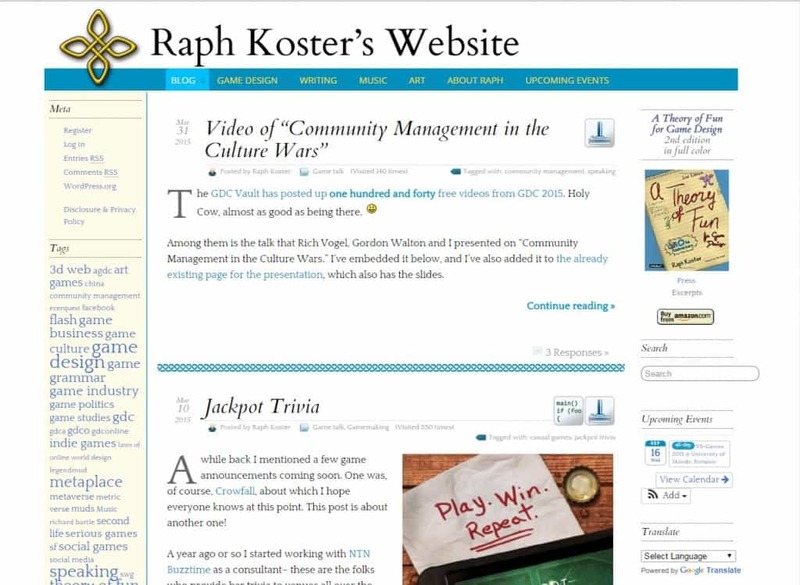 With interviews and insights aplenty, Koster’s site may as well count as its own philosophy lesson. 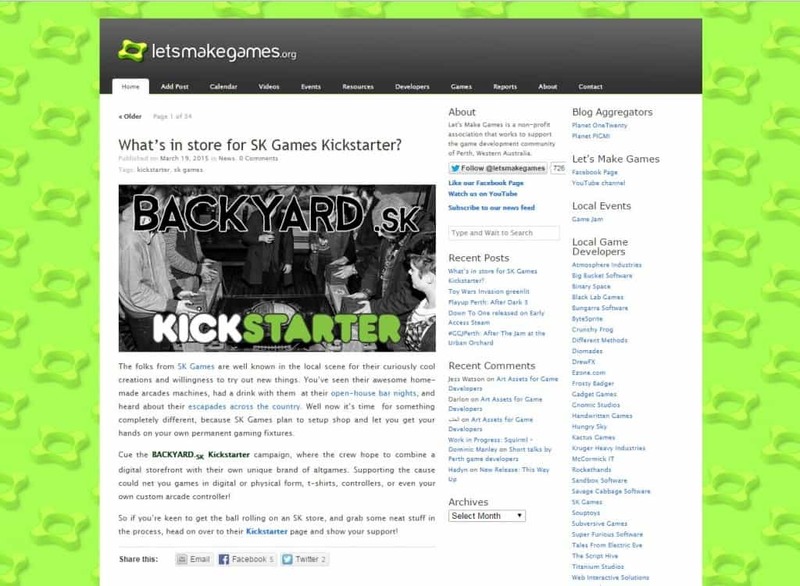 Australians are in luck — Let’s Make Games is a team with a home base in Perth, and has the sole intent of supporting the developer community. Those who live anywhere else in the world aren’t ignored, of course; their website still has a wealth of information that links to art assets, game profiles, and a swath of developers to learn from. And while the news posts on their front page aren’t exactly daily, what does go up can help those who venture in keep up with industry trends, opportunities, or just see what the competition is up to. 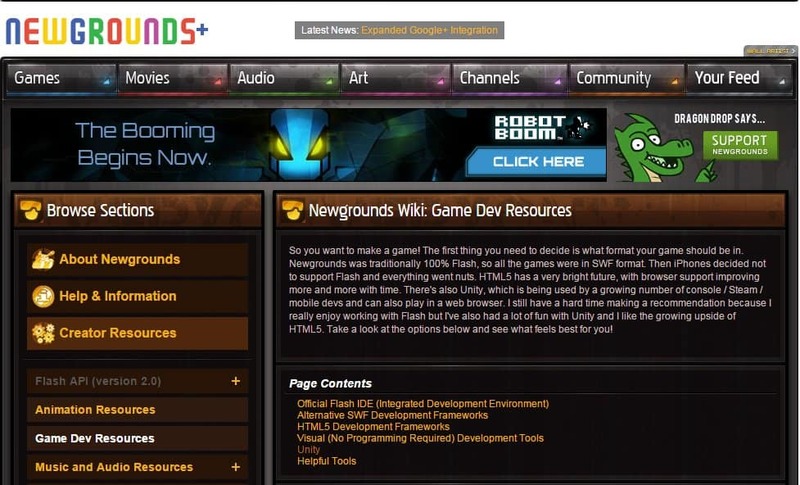 Don’t be deceived by its looks — Newgrounds can be a pretty solid resource for game development. 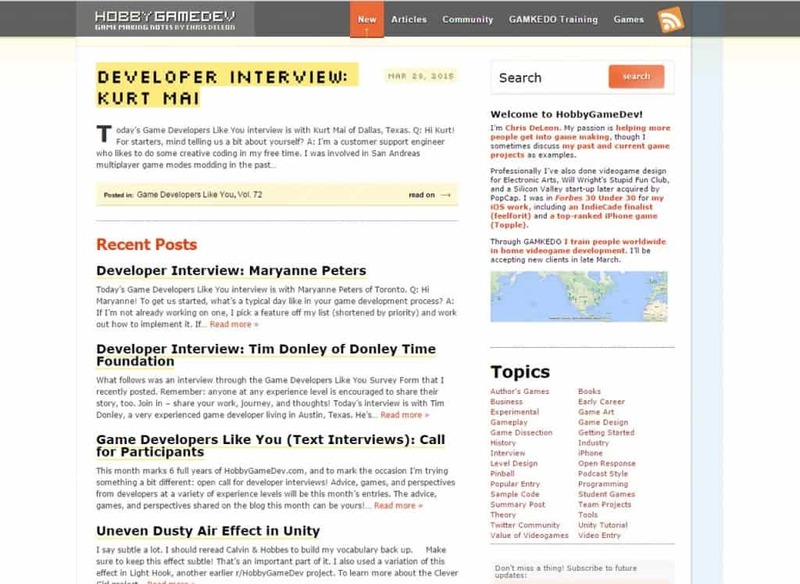 Its game dev wiki is no joke; it not only offers up plenty of information on programs, standards, and prices, but also has a handful of tutorials on deck — albeit with a lean towards Flash. Still, what makes Newgrounds useful is that it has games on top of tutorials. Anyone who ventures in can see what’s possible for projects large and small, and from them gain inspiration for games they can call their own. All told, Newgrounds makes learning fun — assuming that those who venture in don’t get sucked into hours of playing rhythm games. Full disclosure: no matter the name of the site, DevMaster alone isn’t enough to turn anyone into an instant superstar. That won’t stop it from being a big help, though; the front page alone tosses out a spread of links for plenty of topics from plenty of sites, news or otherwise. 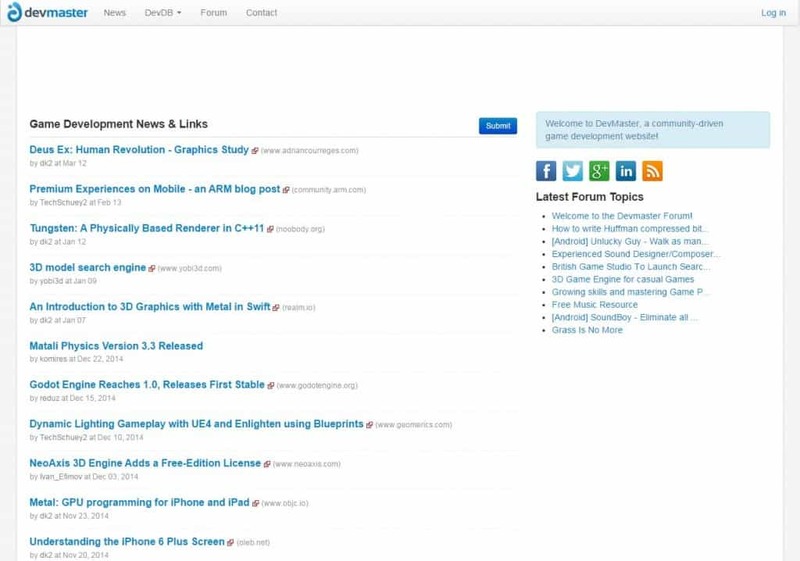 The clincher for DevMaster is that it lists more than just news or engines. Visitors can jump right in and look at other resources — books, companies, and even some of the big names in the industry. Granted knowing Hideo Kojima’s birthday won’t change much, but a little inspiration can go a long way on the road to game design. If all else fails, head to Reddit. It’s not just the home of infinite GIFs and pictures of cute animals; redditors can head there to communicate with one another, show off their work, or just ask for help. There’s no shame in the latter, so anyone dealing with a pickle in the development process can sign in and get involved with others — and with any luck, build a platform as well as figure out how to do X or where to put Y. Game design may not be the easiest thing in the world, but it doesn’t have to be impossible; there are plenty of people out there willing to lend a helping hand.